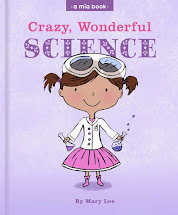 Mary Lee Books: Hot New Releases in Kids Books! Hot New Releases in Kids Books! 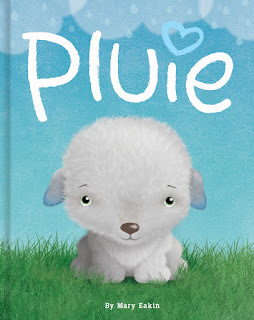 Here's some hot new releases in children's storybooks I wanted to share. Do you want to make a bubble? 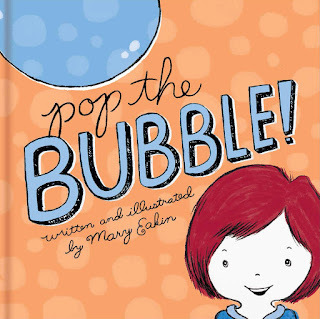 Just open this book and embark upon a magical bubble adventure! Each delightful page instructs the reader to blow, shake, tickle, and anything could happen. 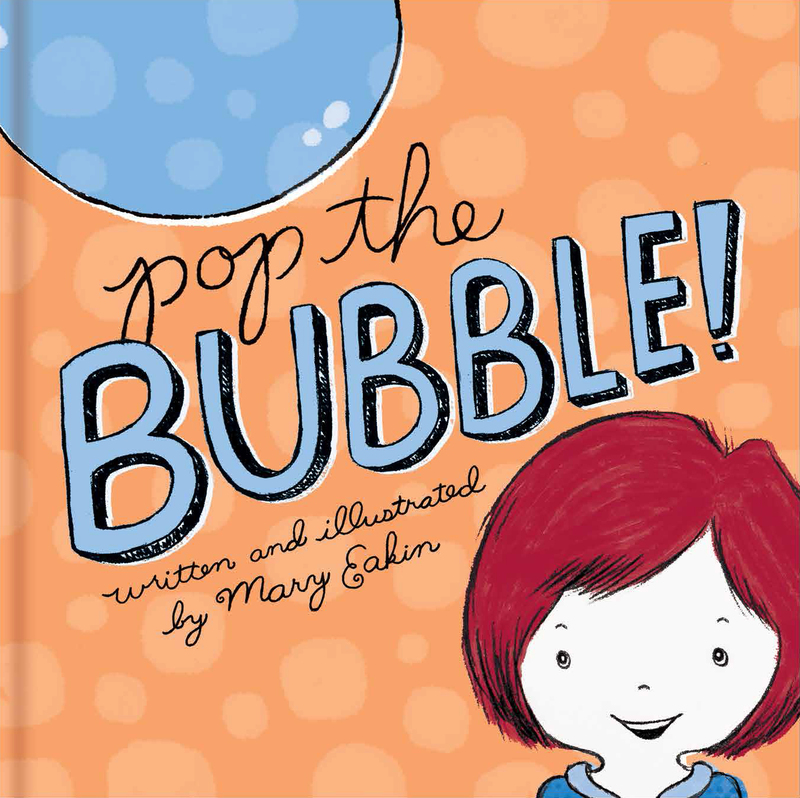 Children will love creating a bubble, playing with it and of course they’ll want to pop the bubble! 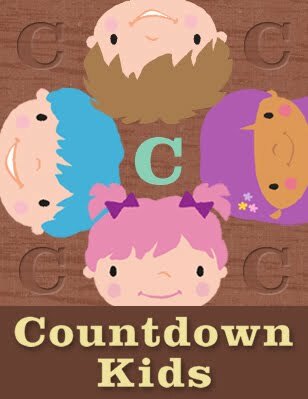 Encouraging imagination with exciting interactive elements will make this a wonderful read-aloud experience. This is the story of a young boy just trying to put his tired mom to sleep. It begins with him being woken by a strange sound. 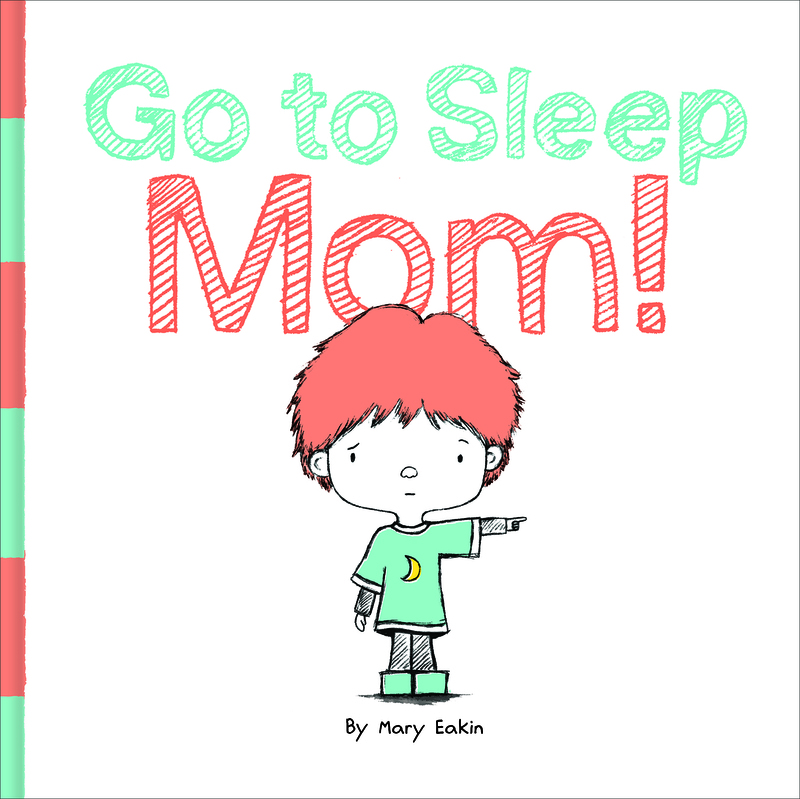 While sneaking out of his room to investigate, he discovers something terrible, a list of all the chores his mom needs to do in order to sleep. Not only that but, he surmises if this is not complete, she may just turn into a zombie! 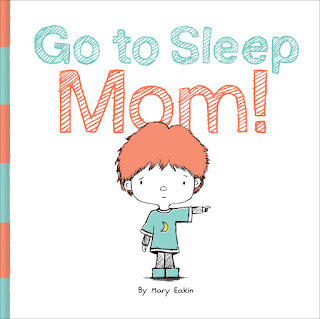 In order to save his mother from an awful fate, the boy embarks on a plan to rid his mom of the terrible to-dos and get her to sleep. retains his happy, positive attitude. His adventurous spirit and resilience leads him to a place more wonderful than he ever experienced.